The Amnis Initiative is the musical brand of Dutch electronic composer Dennis Lodewijks. His background in electronic music dates back to the early ‘90s when he worked on music and sound design for computer games and demos, leading to a roles in surround sound effects design for industrial design exhibitions, sound production for multiple short films, soundscape composition for the Biggest Visual Power Show editions in Amsterdam and Solverein and the release of a number of succesful stock music recordings. 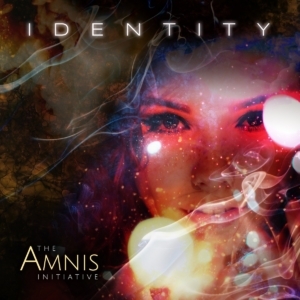 First release as The Amnis Initiative was the online single Breeze, followed by the the albums Distant Dreams and Sanctuary Rising . 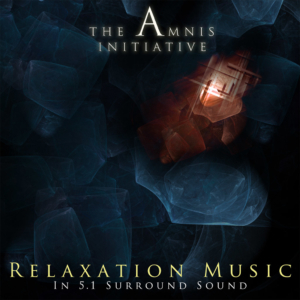 The Relaxation Music series, originally released as downloads on a track by track basis was later remixed in 5.1 surround sound, sold as a download of high quality flac files in 2016 and in 2018 on surroundmusic.one. Cinematic was released in 2017 on CD with a bonus 5.1 surround DVD and as digital download here on surroundmusic.one. 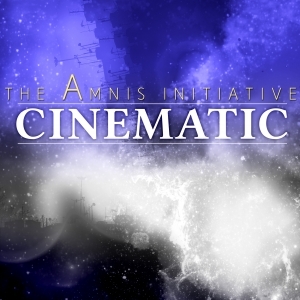 The Amnis Initiative aims to excite the imagination, stir emotions and stimulate the brain with evocative, yet soothing instrumental music. Although performed primarily on electronic instruments, focus always remains on the human aspects of music. Amnis aspires to preserve and continue such traditions, both in composition and performance. While the mainstream music industry is largely ignoring the market for surround music, The Amnis Initiative argues that mixing in 5.1 is the best way to deliver a truly high level product for a fully engaged listening experience.